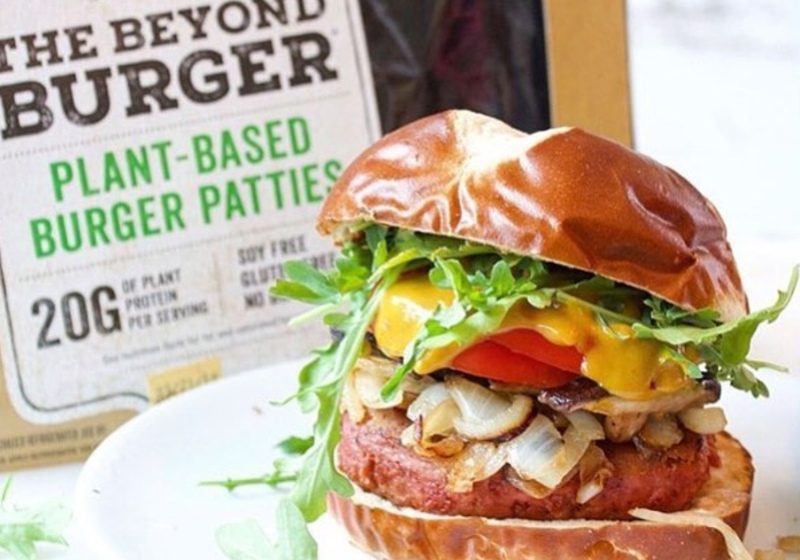 One of the investors is poultry producer PHW Group - which is among the largest companies of its kind in Europe, and the brand which teamed up with vegan tech startup Beyond Meat earlier this year to distribute the Beyond Burger in Germany. According to Good Catch, this success 'represents the expansion of the plant-based megatrend into the seafood market segment, a virtually uncontested space with international impact potential', as the funding round comes at a time where nearly 90 percent of large predatory fish stocks are depleted, and more than 3 billion people consume marine life as their primary protein source. It plans to launch its products in the US in the coming year. Paul Wesjohann, CEO of PHW Group, said: "The equity investment in Good Catch is evidence of our forward-thinking strategy. 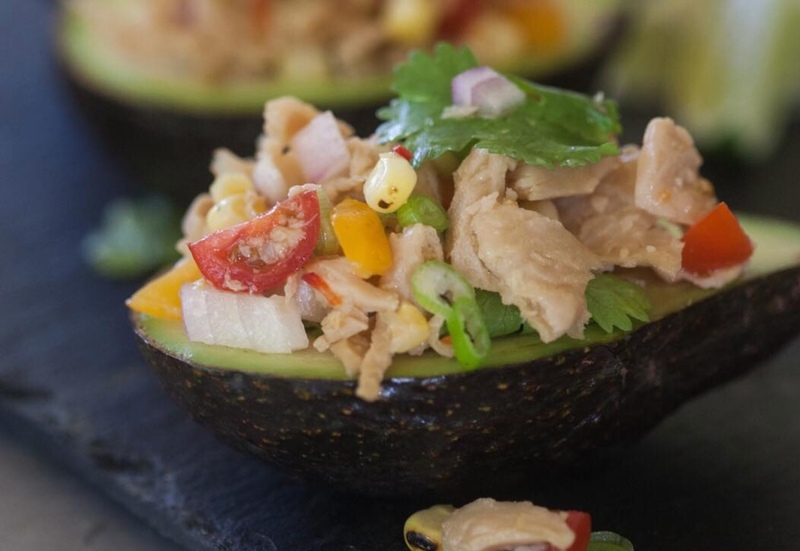 Good Catch is consistent with our pursuit to provide the U.S. with sustainable, clean foods. We do not see this transaction as a financial investment but rather as the beginning of a long-term strategic partnership." Speaking after revealing the Beyond Meat partnership earlier this year, he said: "We consciously embrace this supposedly unusual partnership because we believe in growth through diversity. Our job as a food manufacturer is to create as many different offerings for the consumer as possible. Good Catch Cofounders and Co-CEOs, Chris Kerr and Eric Schnell, said: "The relentless and indiscriminate killing of marine life is devastating ocean ecosystems. "The only truly sustainable seafood is seafood that allows fish to remain in the ocean. It is abundantly clear that we need a new approach to seafood. This is a global concern, and we need global stakeholders to put this approach into action; time is not on our side." Good Catch Cofounder, Marci Zaroff, added: "Today, while navigating the quest for clean protein and nutrition, consumers are faced with a minefield of choices and tradeoffs. Good Catch is committed to solving the problem with innovative ingredients and delicious novel products that serve and satisfy consumers globally – no exploitation required."